Nearly 50 people have signed a petition to slow the speed limit on Dryland Road to 45 miles per hour. Two of that road's inhabitants have sent a letter to the director of the Oregon Department of Transportation, along with the petition to reduce the posted limit down from the current 55. The people living on that road are concerned by the growing number of accidents causing property damage, serious injuries and, just recently, three deaths. The same week as the fatalities, there were two other accidents, one resulting in a field fire, and the next week there was another wreck. Dryland Road is a small rural road located in the midst of farmland. It has no shoulders and a number of rises, hidden dips and curves, according to Gordon Warner and Ellen Kyle. The road is 2.8 miles and has 31 residential driveways and 24 farm accesses. Besides hazelnut farms, there are nurseries, livestock farms and a dairy/creamery. The road is frequently crowded with large farming equipment, bicyclists, joggers, stray livestock and pets along with children, according to Warner and Kyle who live on the road between South Barnards Road to South Macksburg Road. They told ODOT Director Matthew Garrett in a letter that drivers use the road as a speedy shortcut [racetrack] between Molalla and Canby. The road's topography too often obstructs the view for drivers pulling from their driveways to see oncoming traffic. A vehicle traveling at 70-80 MPH, which happens frequently, is instantly on top of someone exiting their driveway. The writers note frequent close calls to get their mail along with drivers honking and screaming when drivers slow down to turn into their driveways. Apparently, they think such drivers pass in dangerous spots, despite double yellow lines and no visibility by drivers in a huge hurry and going faster than 55 MPH. "Of course, we realize that simply reducing the posted speed limit does not automatically reduce the number of accidents or the speed that vehicles travel; we are aware that law enforcement is a part of the solution," they said in the letter. That's why the writers also are informing local law enforcement, [the] fire districts and EMS services to share our concerns. While they are aware that law enforcement services are overwhelmed, they think an occasional patrol would slow down the speeders. 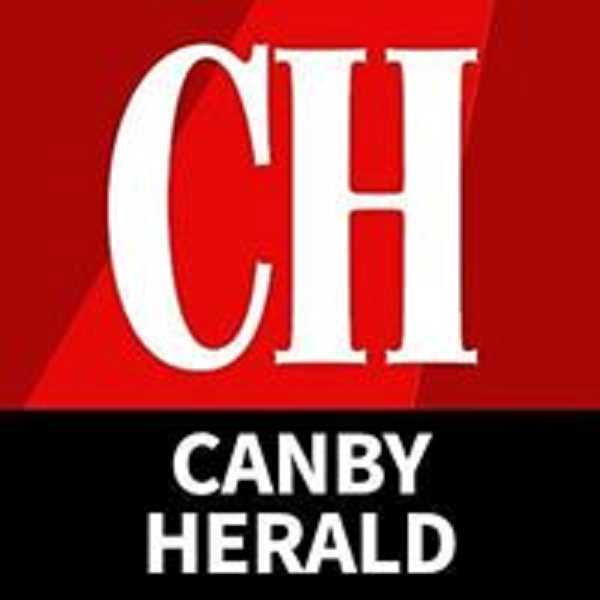 "…There are several very suitable driveways along our road that we would gladly offer for law enforcement parking to view traffic, especially during commute hours," Warner and Kyle said in the letter. Since the signs went up, more homes are on the street than just a few years ago. They question the rationale regarding the posting of 55 MPH speed limits while lowering the posted speed limits on Highway 170, and on areas on Highways 211 and 213 and even 217. Several years ago, folks living on S. Macksburg Road were able to lobby successfully to lower the speed limit to 45 MPH because of a hazardous S-curve and increased population. Following the fatal accident on Dryland Road, the homeowners communicated with Clackamas County Traffic Engineering Department. They were able to install curve signs and roadside reflector posts, two of which were immediately knocked over. But the adults on this road don't feel it's enough. The road's design and the 55 MPH are not compatible to traffic safety. While the property damage from the accidents is one thing, serious injuries, hospital costs and public safety service costs are unnecessary affects for us all, the two concluded.